Lakshan Dias is a prominent human rights lawyer who has provided legal representation in a number of high-profile cases involving deportation and immigration, religious violence and discrimination, the Prevention of Terrorism Act, and allegations of torture. He is a member of the Bar Association of Sri Lanka and many local and regional human rights groups. 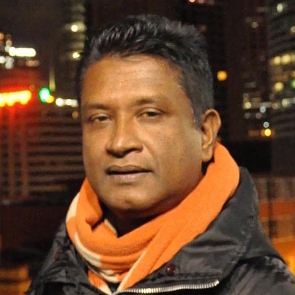 A long standing campaigner for the rights of religious minorities, Lakshan Dias is also a vocal advocate of judicial independence and has provided protection to human rights defenders and journalists at risk, including by providing accompaniment. The situation of Human Rights Defenders has significantly improved recently. With the changes in the political spectrum, first through Presidential election in January and then the parliamentary election in August 2015 has greatly changed the landscape for HRDs in Sri Lanka. The previous years saw large scale repression of dissent and HRDs are hoping for a sustainable change with cautious mind. 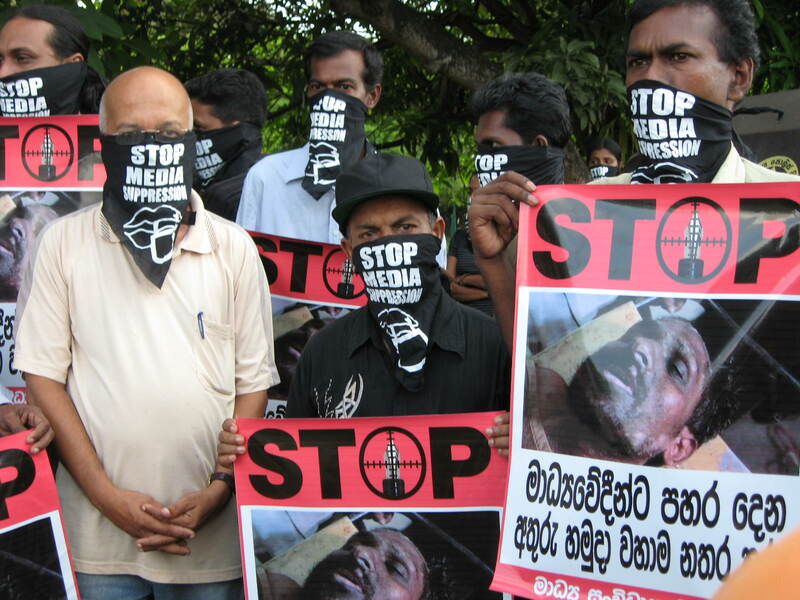 Despite the end of the protracted armed conflict with the Tamil Tigers in 2009, strict security laws are in force, and the situation for human rights defenders in Sri Lanka remained critical. HRDs seeking accountability for violations committed by both parties to the conflict, as well as HRDs fighting against corruption, enforced disappearances or defending environmental rights face serious risks, including death threats, smear campaigns, judicial harassment, torture, enforced disappearance and killing. National and international NGOs also face restrictions in their activities and operate under government control. HRDs in the northern and eastern part of the country are required to obtain prior permission to travel in the region. In the same areas, land rights related cases have increased due to the state's failure to demilitarise the area after the conflict.